Physics of the Future (2011) lays out predictions of future technology based on the works and opinions of experts on the cutting edge of physics, genetics, biology and computer science. 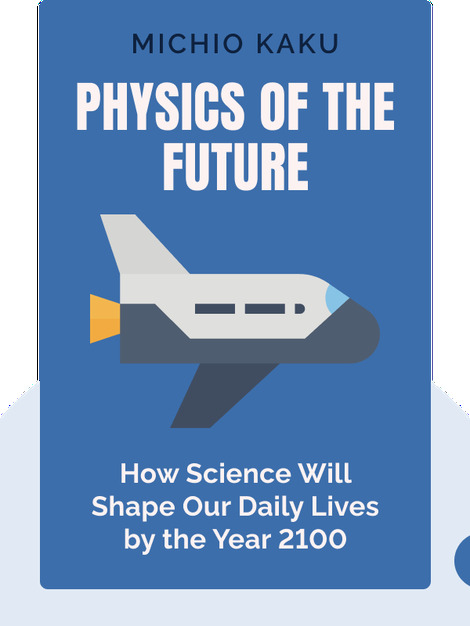 The author explores some of the hurdles we will have to overcome in order to develop these future technologies, and what fundamental changes we can expect their presence to make on our society. 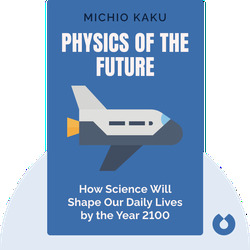 Michio Kaku, co-founder of the string field theory and professor of theoretical physics at the City University of New York, is the author of a number of best-selling books, including Hyperspace and Physics of the Impossible. In addition, he also hosts the Science Channel’s Sci Fi Science: Physics of the Impossible along with two radio programs, Explorations in Science and Science Fantastic.